Squinting against the sun, we followed the cowboy along rows of stall doors, each opened at the top to allow a gentle breeze to pass through. Our anticipation mounted as we continued past one stall after another – until a chestnut-colored head with a bright, white blaze and big, curious eyes popped over one of the doors. The cowboy smiled. It was clear that Buddy had been well loved and well taken care of his whole life by this man. They’d been friends and ridden trails together all over the state since Buddy was just three years old. The bond between them was evident. But the old cowboy was retiring and could no longer keep his sweet Buddy. He’d heard of Hope Reins and liked the idea of his friend becoming a buddy to kids who really needed someone to love them – to choose them – to follow them anywhere. invited him to the Ranch to visit his old friend anytime he wanted. He just nodded at us politely, then turned and walked away. Some gifts are precious because of their inherent value. Some gifts are precious because of the heart of the giver. And some gifts are both. Since his arrival at the Ranch, Buddy has indeed befriended many of the children we serve. His sensitivity, willingness, and genuine liking for people have made him a favorite of many. 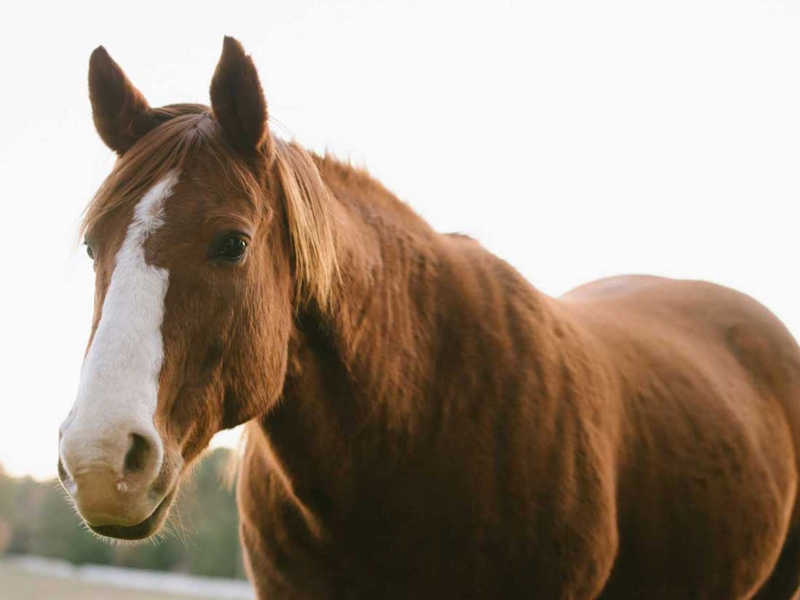 True to his Quarter Horse breeding – and because of the love given by a sweet cowboy – Buddy is an authentic and loyal friend. Supporting the care of horses like Buddy enables us to continue offering free programs to our kids, but caring for them is not cheap. They require a great deal of food, grooming and veterinary care. Would you consider committing to a $25 or more monthly sponsorship?